Subscribe to receive Daily Bible Thoughts in English, Afrikaans and other languages as they become available. Enter your email address to follow this blog and receive Daily Thoughts in English, Afrikaans and other languages. 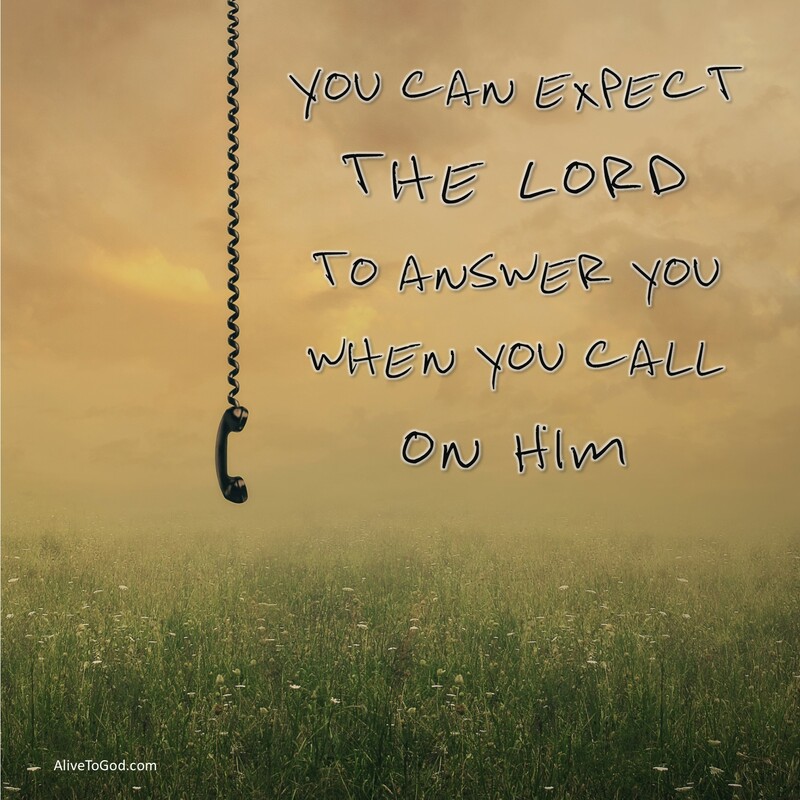 You can expect the Lord to answer you when you call on Him. As you call on Him, you can look forward to rejoicing because of His answer. He is your mighty, able and powerful Saviour. You will still give thanks for the answers He will provide! Prayer: Lord, thank You for the wonderful way in which You gently lead me each day of my life. I rejoice in the answers you have provided and I continue to trust You in my areas of challenge, knowing that You will answer me. Amen. Jy kan verwag dat die Here jou sal antwoord wanneer jy Hom aanroep. Wanneer jy Hom aanroep kan jy uitsien daarna om verheug te wees omrede Sy antwoord. Hy is jou almagtige, bekwame en kragtige Verlosser. Jy sal nog dankbaar wees vir die antwoorde wat Hy sal voorsien! Gebed: Vader, dank U vir die wonderlike manier waarin U my sorgvuldig elke dag van my lewe lei. Ek verheug my in die antwoorde wat U voorsien het en ek hou aan om U te vertrou in al my uitdagings, wetende dat U my sal antwoord. Amen. Puedes esperar que el Señor te responda cuando lo llamas. Cuando lo llames, puedes esperar con regocijo porque Él responderá. Él es magnífico, capaz y poderoso Salvador. Incluso darás gracias por sus respuestas, porque Él proveerá! Oración: Señor, gracias por la manera maravillosa en que gentilmente me guías cada día de mi vida. Me regocijo con tus respuestas y sigo confiando en Ti en esas áreas de desafíos, sabiendo que Tú me responderás. Amén.